“I’ve told you before about how I’d let my imagination roam free when I’d be out exploring in the hills around our home in the Smoky Mountains,” Parton said. “I’d pretend that the frogs and butterflies were my friends. I’d imagine about what it’d be like to fly with a dragonfly or to follow a bear family through the woods. 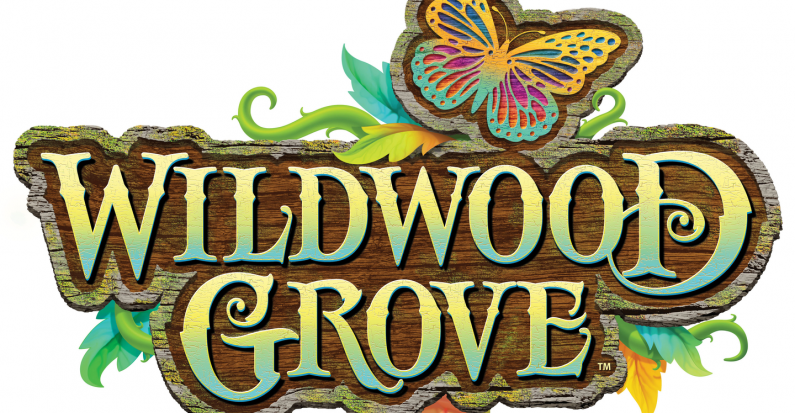 Now all these things are coming true for our guests to experience in Wildwood Grove; it may be my new favorite part of Dollywood!